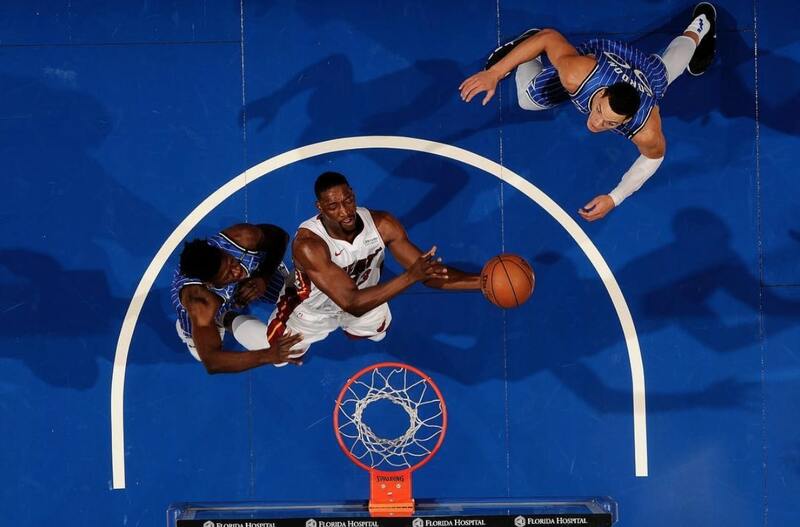 After Sunday’s 115-94 win against the Orlando Magic, Miami’s Bam Adebayo posted a photo from the game on Instagram. 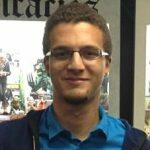 In it, the 21-year-old is matched up against rookie Mo Bamba, who offered up a troll-worthy response to the post. “You missed Bam. You missed,” read Bamba’s comment. The rookie had no problem taking a jab at the Heat center, despite the Magic’s 24-point loss at home. 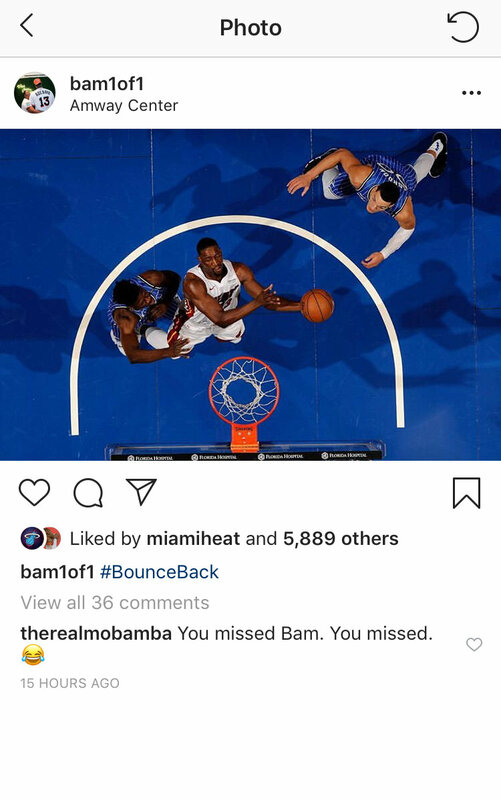 Adebayo had a rough outing, finishing with just three points on 1-for-6 shooting from the field, and Bamba clearly wanted to remind him of that fact. However, Bamba wasn’t exactly electric either, as he tallied just seven points in 15 minutes of action. Bamba’s troll attempt likely won’t bother Adebayo, considering that Sunday’s win was his team’s fifth in a row. The Heat can now enjoy a two-day Christmas break before taking the court on Wednesday against the Toronto Raptors.